Off State Road 776 about 4 miles south of US 41. North part of Englewood near beach and shopping. 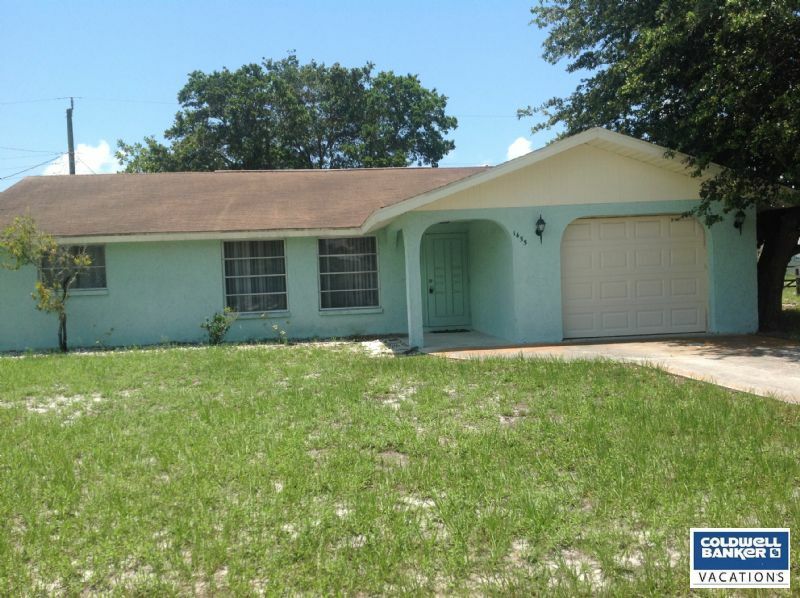 This home is located less than 5 minutes to the Gulf Of Mexico beaches and shopping. Medical facilties are also close by. Boat launch ramp in Overbrook Gardens community on deep water canal with no bridges to deep Bay and Gulf waters. Two bedroom plan and two baths on opposite sides of the house for privaxcy when company comes. Newer carpeting and decorating inside home. A lovely vacation home.